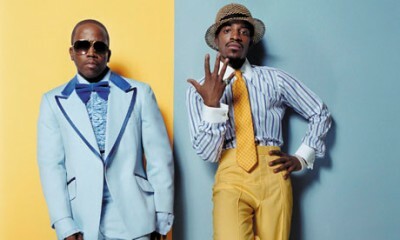 The Truth About Music » Who cares that Outkast is back? Who cares that Outkast is back? This was an exact quote I received from someone last month regarding the return of Outkast. It got me thinking, was Outkast the super group that I remember them as, or is their return a publicist driven stunt? The combination of Big Boi and Andre 3000 have been making music together since 1994. Their debut album Southernplayalisticadillacmuzik, which was an instant hit, became their first platinum album one year after it”s release and launched a pair of stars from Atlanta, Georgia. 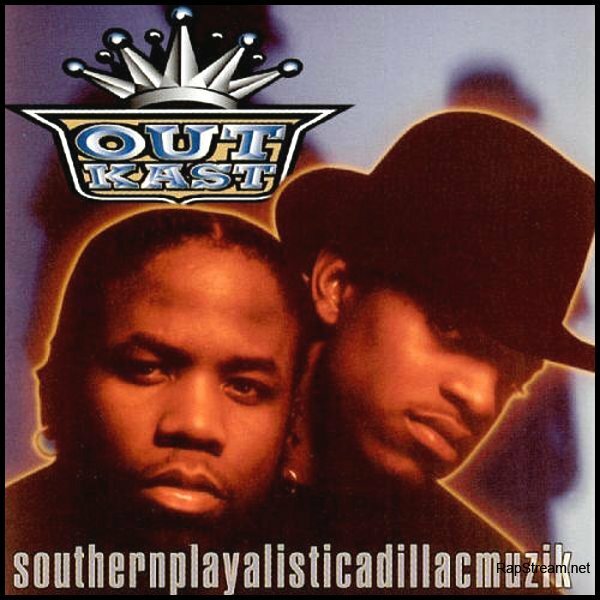 Southernplayalisticadillacmuzik would be the only album of Outkast”s to not reach at least #2 on the Billboard 200. 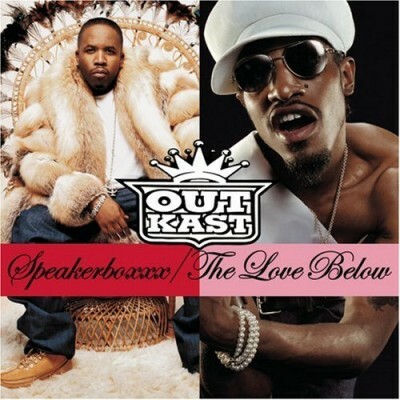 Following the success of their debut, Outkast released albums every two years for the next decade, peaking in 2003 with the double album Speakerboxxx/The Love Below, an album that defined what it meant to create music in two worlds. The pop world and the hip-hop world. That album was certified 11x platinum and produced some of Outkast”s largest singles. “Hey Ya” “The Way You Move” and “Roses” were all singles from that masterpiece. Andy Gill of The Independent stated that the album “sets a new benchmark not just for hip hop, but for pop in general.” High praise for an album that was released during a year when Beyonce, 50 Cent and Norah Jones ruled the charts. Rolling Stone said that “…the double-album is greater than the sum of its parts, and this kind of expertly crafted pop and deftly Anybody that wishes to understand much more about the 2 is suggested to go to Aristocrat’s stand in the approaching ICE Totally Gaming exhibition in London’s Stand out Center from February. executed funk rarely happen at the same time—not since Stankonia, at least.” Stankonia was Outkast”s 4th studio album. Fans remember Outkast for their singles but the albums were just as incredible. To date, every album that they have released has been certified at least platinum. That in itself is an incredible accomplishment. Plenty of all time great artists have failed to achieve this type of success in sales. Ironically, the singles didn”t perform nearly as well as the albums, leading to the conclusion that Rolling Stone came up with. The band, like the album, is bigger than the sum of its parts. Outkast wasn”t defined by singles or even an specific album. Looking back, it”s hard to say what came first, the music or the super group. I never remember Outkast being called a super group in the early 2000″s when they were at their peak. They were too guys making great music but never did they enter my mind when it came to the greats of that era. Years later, they would be referred to as a super group, but it felt as if this title was earned in the years following their disbandment and not during their incredible run from 1994 through 2006. Big Boi and Andre 3000″s post Outkast careers have been almost invisible. They have worked here and there on singles and with other artists such as Janelle Monae and Frank Ocean, but in comparison, they might as well have not been making music. Now that Outkast is back, the debate over their status as hip-hop influence drivers, overrated mid-level stars or as a rap super group can be debated. Either way, Outkast is back and hoping to return to the top of the music world. They are performing at a slew of festivals this summer including Coachella and while it is not clear if the 20th anniversary of Outkast will lead to their first album since 2006, I”m keeping my fingers crossed. If there”s one thing I”m sure of, it”s that Big Boi and Andre 3000 the super group known as Outkast make great music and the pop world could use some more of that these days. Opinion: So Limp Bizket Is Back, But Who Really Cares?